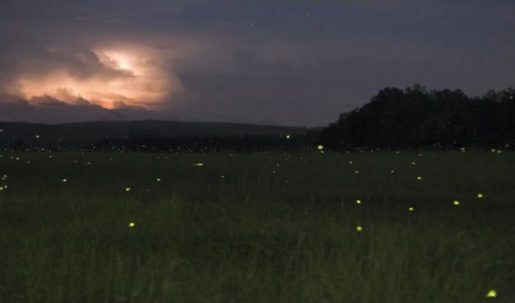 The fireflies were thick in the back field tonight. Went out to watch the light show. Big, huge moon above, all peaceful except the drone of mosquitoes in my ear — at am an impasse — waiting for another. How did we not meet the moon and stars in sleep? Of crickets cannot lead us from the past. That burns your fields — urgent, silent as your cry. Leave a Comment Filed Under: JOB, JOB's poetry Tagged With: yeah.